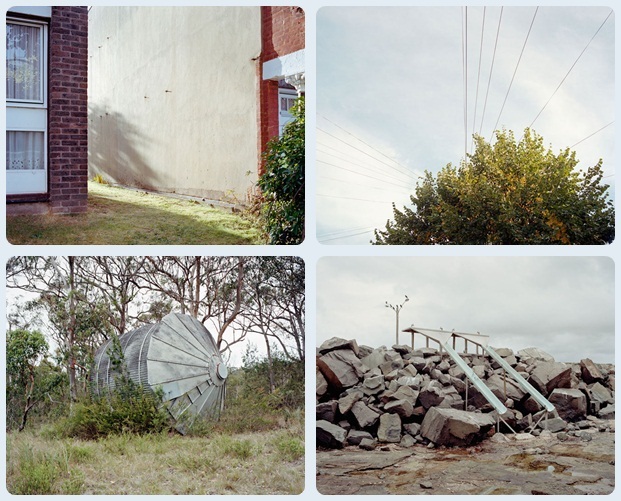 This series of images, taken in both Australia and the UK, is essentially a dialogue between myself and locations I've visited a number of times. However, due to a combination of different natural and man-made elements, at the time of my visit I discovered an unfamiliar air about them – these places were not how I imagined. These new and transient realities meant my relationship with these environments had fundamentally changed. However, from a visual perspective, I felt certain things 'fell in to place' giving me a fresh perspective that allowed me to capture this new relationship.